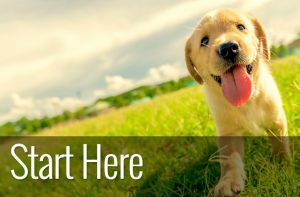 If you are considering getting a dog with a long coat then be prepared to make friends with a local dog groomer. Long haired dog breeds can be found in all of the Kennel Club’s breed groups. They range from tiny toy breeds like the Yorkshire terrier up to extra large breeds like the Old English sheepdog. So if you’re not put off by the thought of additional maintenance, there’s bound to be something to please everyone in our list of long haired lovelies. Don’t be fooled by the silky coat and diminutive size of the Yorkshire terrier. They are feisty little dogs, native to the UK and were originally bred to catch rats in the Mills and Weaving industries. Yorkies, as they are often known, are classified as a toy breed according to the Kennel Club. Intelligent and eager to please, Yorkies make good first time dogs for adult families. However, Yorkshire terriers tend to be vocal and territorial, so if you are looking for a quiet dog they may not be the best choice. What’s more, Yorkies have a very high prey drive, so despite their size they may not be suitable if there are other animals sharing the home (such as cats, rabbits, and hamsters). Yorkshire terriers can have one of two different coat types; silky or soft and come in blue and gold colourings, similar to the picture above. The silky coated dogs are the ones that you will see in dog shows. They have fine, straight, human like hair with no undercoat. 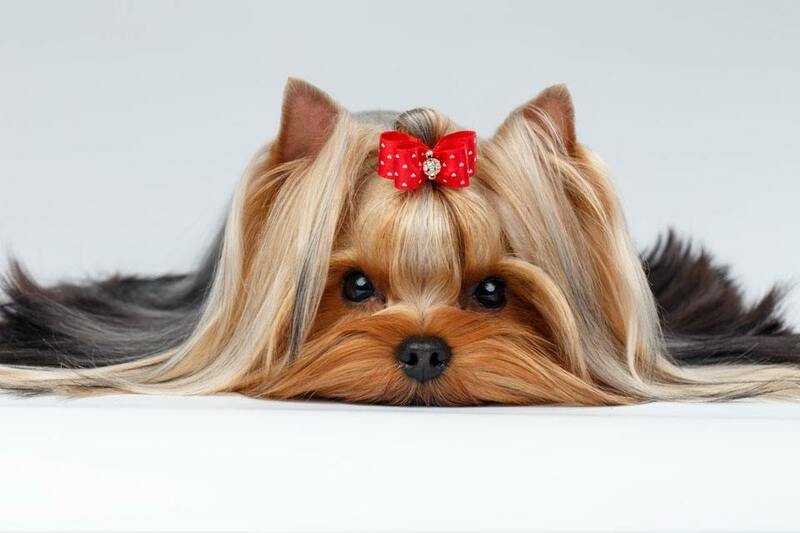 In contrast, Yorkies with soft coats usually have shorter hair that is sometimes wavy with or without an undercoat. Whatever type of coat your Yorkie has, they require a lot of grooming. Although Yorkies do not shed they need daily brushing. If you choose a Yorkie with a silk coat then as well as daily brushing you will likely be committing to weekly baths and monthly trips to the groomers. Of course, a soft coated Yorkshire terrier stills needs a daily brush as they tend to experience more knots and tangles than the silk coated varieties. Having the coat clipped short by a professional groomer is a good choice to keep the coat under control and any tangles and matting more manageable. If you want a lot of dog for its size, then the Yorkie may well fit the bill. Happy, intelligent and spirited Yorkies are a popular choice. Yorkies are affectionate, can be possessive of their owners but are eager to please and quick to learn. If you are happy with a high maintenance grooming routine and want a small dog that will be devoted to you then look no further than this diminutive dog. The Maltese is essentially a lapdog. Although it would be happy to spend most of its time cuddled up to you, it does need up to 30 minutes of exercise a day. As a result, they are an easy choice for apartment living or people living in a small space. 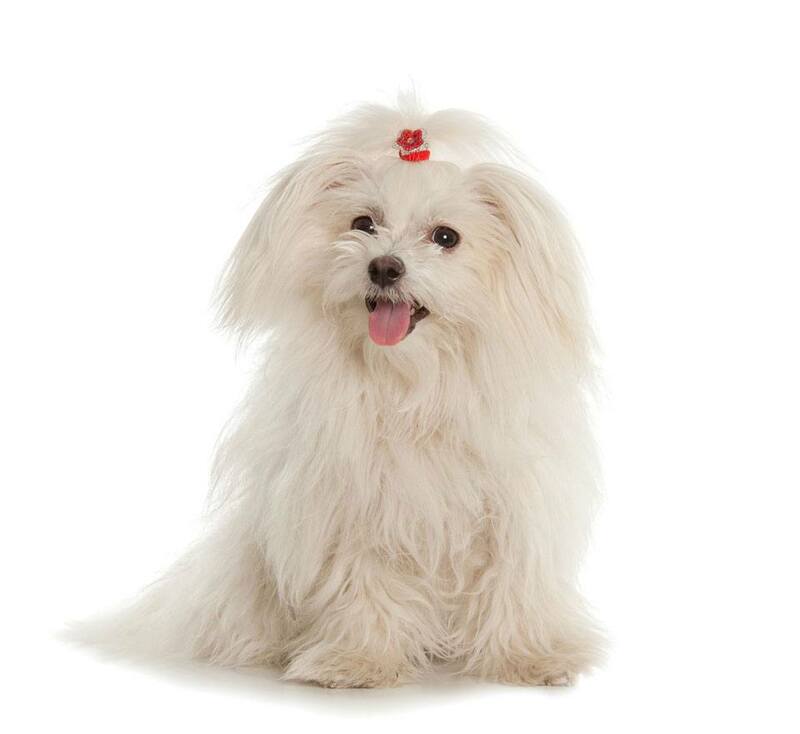 Maltese, just like the Yorkshire terrier are classified as a toy breed according to the Kennel Club. 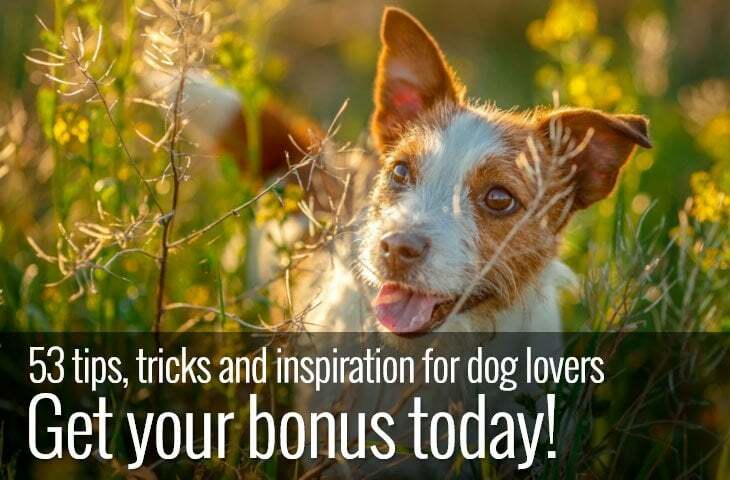 They are gentle, affectionate, sweet and playful. The Maltese has a coat of silky straight fur that is pure white. If left untrimmed it can reach all the way to the ground. They shed very little as they don’t have an undercoat, but do need daily grooming to prevent mats. As their coat is long and white, they do tend to get dirty very easily especially in wet weather. If you choose a Maltese as a companion be prepared to bathe them regularly. Of course, regular trips to the groomers will help keep a Maltese coat short but it will still need a daily brush to prevent knots from forming. Maltese tend to get staining around their eyes and mouth. Although this isn’t usually a health concern, if you want to keep their coat looking it’s best, you will need to wash these areas daily. Also they tend to get an over abundance of hair in their ears that can cause irritation. If you do make regular trips to the groomers they can remove these troublesome hairs for you. If you want a gentle, affectionate and playful housemate then the Maltese may be a perfect choice. But, with a reputation for suffering separation anxiety, they are not a good option if you work long hours. However they are devoted, friendly and lively making them entertaining and quick to learn. The Shi Tzu is a confident and outgoing dog. Mischievous and playful, they originate from Tibet although they were later developed in China. Bred solely to be a companion animal Shi Tzu’s make good first time dogs if you don’t mind their additional grooming needs. What’s more, they are intelligent and eager to please, adaptable and are happiest when they are with people. The Shi Tzu has a fabulous coat that will need daily brushing to keep it tangle free. Just like Yorkies, the Shi Tzu has hair rather than fur and come in a wide range of colours including; white, black, silver, red, gold, brindle or a combination of any of these. You can opt for a shorter cut that will keep their coat cleaner and tidier, but as shi tzu’s are very low shedders mats are still an issue so keep a brush to hand. Shi Tzu also suffer from tear stains and hairy ears. Cleaning their faces and removing any hairs that find their way into the ear canal is an extra task that you need to be prepared for. If you want a lively, outgoing dog that just wants to spend time with you then the Shi Tzu just might be the right dog for you. True extroverts they will not do well with long periods on their own or being excluded from the family. Affectionate and intelligent the Shi Tzu is adaptable and a good all rounder. Once a household name, rough collies are still commonly referred to as ‘Lassie’ dogs. Like their famous counterpart, rough collies are extremely intelligent, calm and well mannered. Belonging to the pastoral breed group in the Kennel Club rough collies have been bred to herd. Thought to be introduced by the Romans in 50 BC, today’s rough collies are descendents of native Scottish breeds and the ancient dog breeds they originally brought over. Rough collies have a beautiful double coat in four recognised coat colours; white, sable and white, blue merle and tricolour. While the top coat is thick and straight the undercoat is dense and soft. Despite the size and amount of fur they have, rough collies are relatively low maintenance when it comes to grooming. They need weekly brushing increasing to daily when they are shedding heavily. Unlike the previous dogs mentioned, rough collies are fairly consistent and heavy shedders. So if you have an aversion to fur, the rough collie is not a good choice. Although their coats do not need to be trimmed, they can benefit from the fur between their toes being tidied up to prevent tangles and keep them clean. As with all dogs with a lot of hair, check their ears to ensure hair does not become an issue in the ear canal. 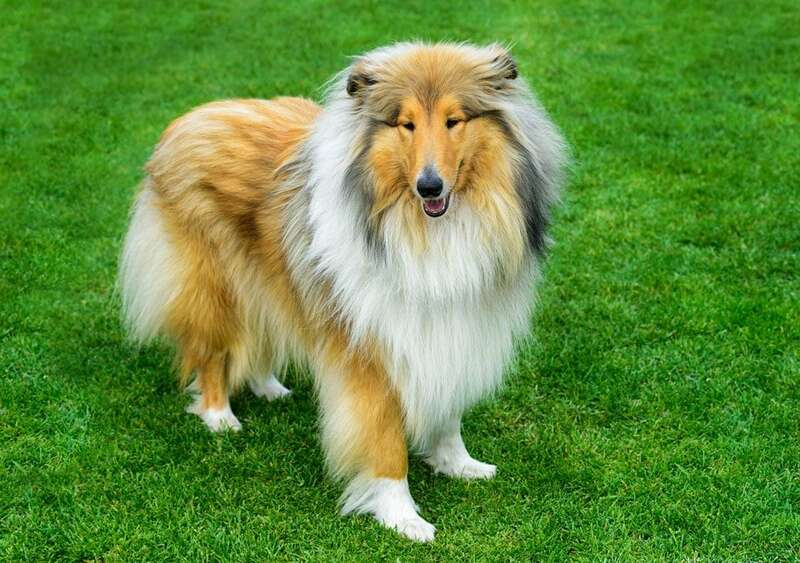 If you want a loyal, well mannered and steady dog then the rough collie certainly fits the profile. They do require a fair amount of exercise. So if you are looking for a dog that you can just walk around the block, then the rough collie probably isn’t the best dog choice. Due to their herding heritage they may try to ’round up’ family members. This includes any children in the household and will often achieve this by nipping at heels. 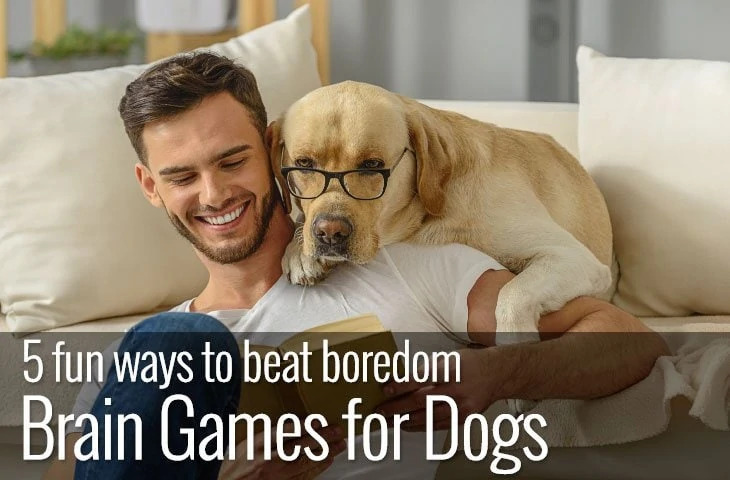 However they are extremely intelligent and gentle and make excellent family pets if given the right amount of physical and mental stimulation. Perhaps better known as red setters, Irish setters are excitable, friendly and affectionate. Belonging to the gun dog breed group in the Kennel Club, they were originally bred as hunting dogs. Thought to be developed in the 18th century in Ireland they are said to be one of the oldest setter breeds around. Slow to mature and mischievous they will keep you entertained for many years. 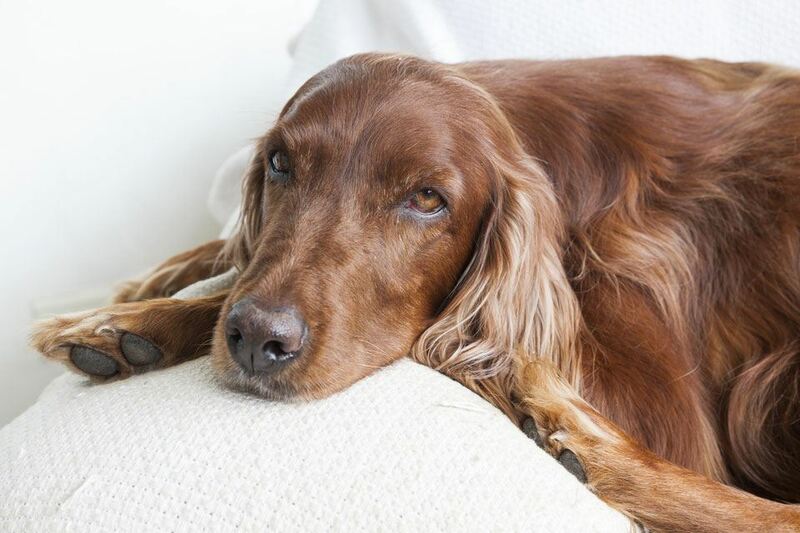 With one of the most recognisable coats of any dog the Irish setter has a stunning red double coat. Ranging from mahogany to chestnut with touches of white acceptable, it’s of mid-length and feathered. Despite its length, it is moderately easy to maintain. Regular brushing will help keep it in good condition and tangle free. With the feathers needing particular attention as these mat easily. The Irish setter’s ears need to be checked regularly for any problems and any hair in the ear canal removed. Setters tend to have hair growing between their toes, which should be trimmed if they become an issue. If you want your setter to look in its top form then a trip to the groomers can work wonders. If you want an energetic, high spirited dog with a touch of mischief then the Irish setter could be the right dog for you. Don’t be tempted by their good looks alone, they are affection and demanding dogs with an independent streak. They have a reputation for being a bit dim, but don’t be fooled! They are very intelligent, but just have minds of their own. They make great family pets if a bit over enthusiastic at times. So if you love the outdoors and daily adventures, why not consider an Irish setter. They may look like they belong on the catwalk, but the Afghan hound is a tough dog. Thought to be one of the oldest known dog breeds, dating back over 4,000 years they are native to Afghanistan. Bred as a hunting dog in the mountains and deserts of Afghanistan. 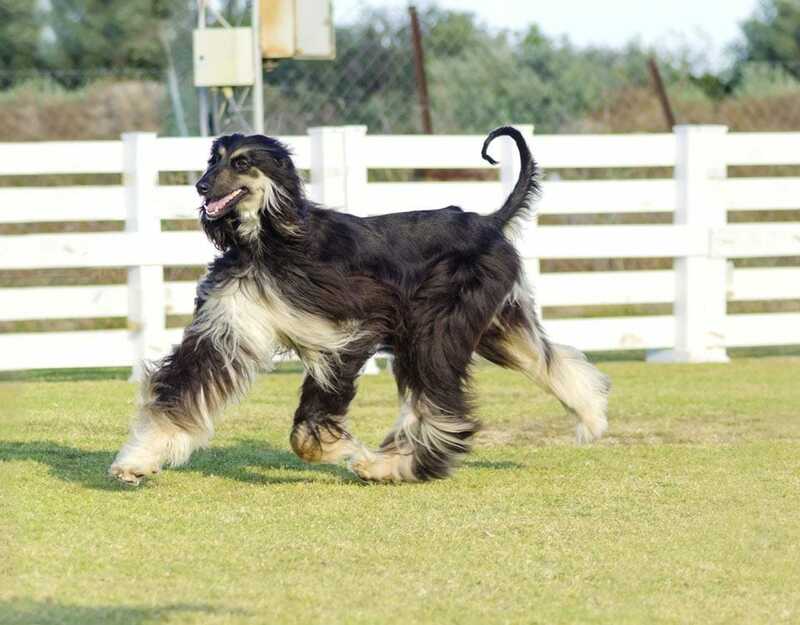 The Afghan hound is capable of taking on big prey including mountain cats and wolves. Afghan hounds, are classified in the hound group according to the Kennel Club. Bred especially for hunting either by sight or by scent. They are independent, highly strung and sweet natured. And are often described as having a clownish and mischievous nature. The Afghan’s coat is spectacular and in order to stay that way it needs brushing every day. Their coat is fine and silky, and much more like human hair than fur. Colours include; Cream, gold, white, silver, brindle, black, blue and black and tan. The Afghan’s coat tangles and gets dirty easily, so if you fancy sharing your life with an Afghan then you both need to enjoy bath time. Professional grooming is recommended and it’s worthwhile thinking about additional equipment such as specialist sprays, shampoos and conditioners before you commit to this high maintenance breed. If you want a dog that is sweet natured, independent and just a bit cheeky then the Afghan hound may be just what you are looking for. However if you want a dog that hangs on your every word, is willing to please and is unwavering in their obedience, step away now. Due to their very high prey drive Afghan hounds need to be lead walked. So if you enjoy the outdoors, like a challenge and are happy to have a companion that clowns around, then you are in the right place. Despite their name it’s thought that old English sheepdogs are descendants from other European herding breeds that were introduced into Britain. The breed as we know it today has been around since the 1800’s and were originally bred to herd and guard sheep. Old English sheepdogs are classified as part of the pastoral group according to the Kennel Club bred predominantly as herders. Old English sheepdogs have a reputation for being charming, loyal and intelligent. They are easy going and make good first time pets if you don’t mind big dogs and high grooming needs. If you decide that an old English sheepdog is for you, then be prepared for a lot of fur. They have a thick, dense double coat that comes in black and white, blue and white, blue, grey and white, grey and white and grey. Old English sheepdogs need brushing once a day to remove any mats and debris. What’s more they tend to have quite sensitive skin so daily maintenance is a must. Also, they are very heavy shedders and you will often see old English sheepdogs with a short clipped coat. This does make managing the amount of fur easier but they will still need brushing regularly to prevent any problems developing. 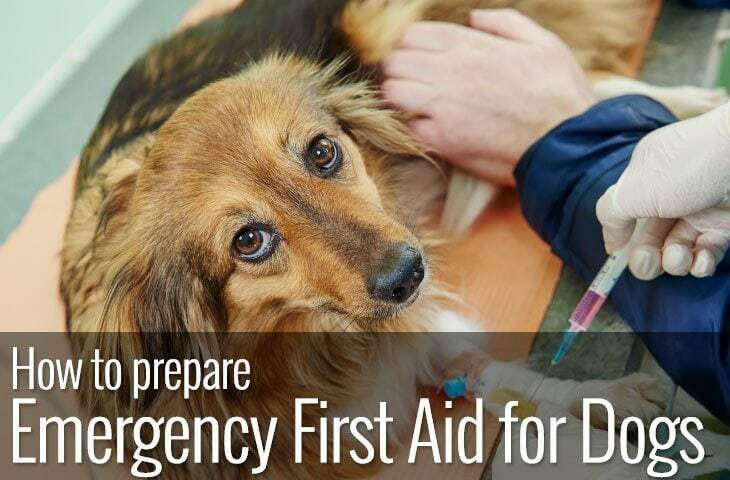 As with all dogs with pendant ears and a lot of fur, it’s important that their ears are checked regularly to ensure that there isn’t any fur in the ear canal. 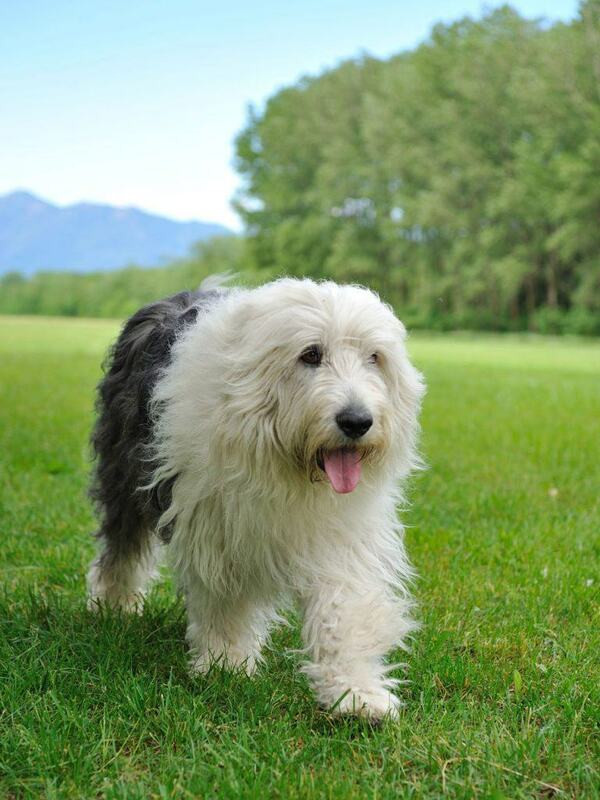 Old English sheepdogs also may get staining around their mouths so a face wash each day is recommended. If you want a loving, high energy dog that will be loyal, affectionate and kind then the old English sheepdog maybe the dog for you. However, if you’re looking for a couch potato with a wash and wear coat then you need to think again. With really high grooming needs and a working background they will not be content with a walk around the block. Of course, if the grooming doesn’t scare you and you love the outdoors this good natured, intelligent and playful dog could be the perfect mate for you. Among these long haired dogs breeds are some of the most beautiful dogs in the world. Choosing a dog is such an important decision and it should never be done on looks alone. All of the dogs listed have high maintenance needs and if you can’t commit to the extra time and cost involved then it may be time to reconsider your options. 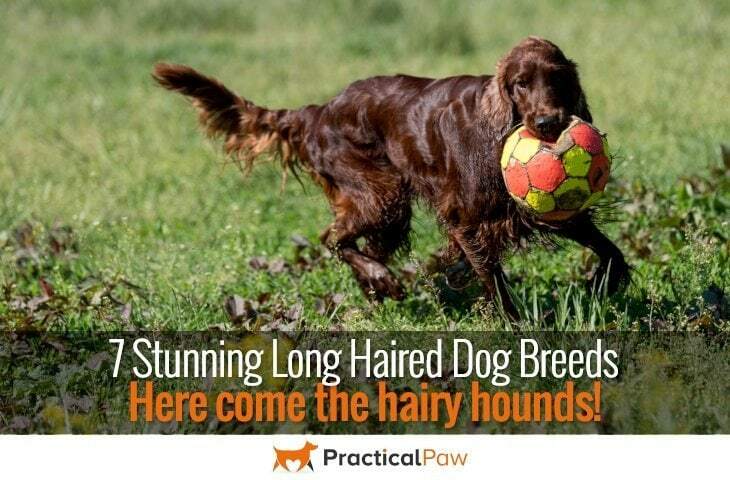 If you are happy to put in the effort, then there is something to appeal to everyone on our list of hairy hounds. From small dogs with big attitudes to easy going giants, there is bound to be a dog that fits into your lifestyle. 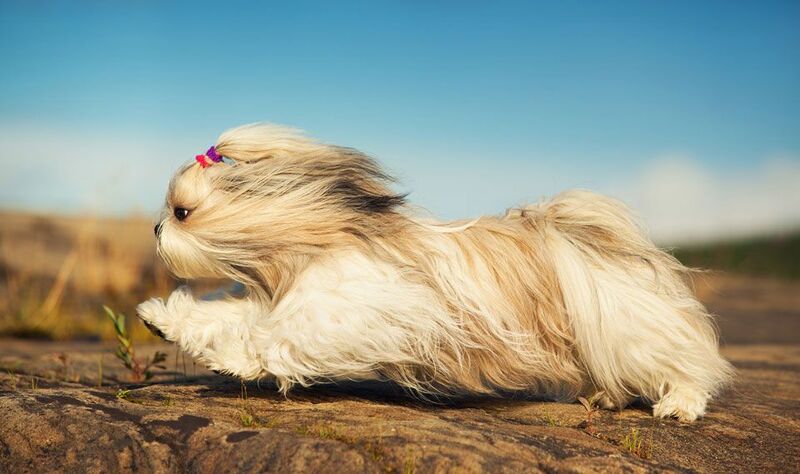 I always found dogs with long hairs so elegant because of the hair that flows in the wind whenever I walk them. Haha, they are the cutest things. I like all the facts that you shared, I learned a lot more about breeds with longer hair 🙂 Thanks for sharing!